Nice, wooded acreage south of Stuart. 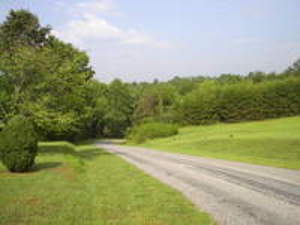 This land offers a lot... woods, 2 streams, great for hunting, a hunting cabin and an old tobacco barn, plus owner financing. This is a great tract of land.